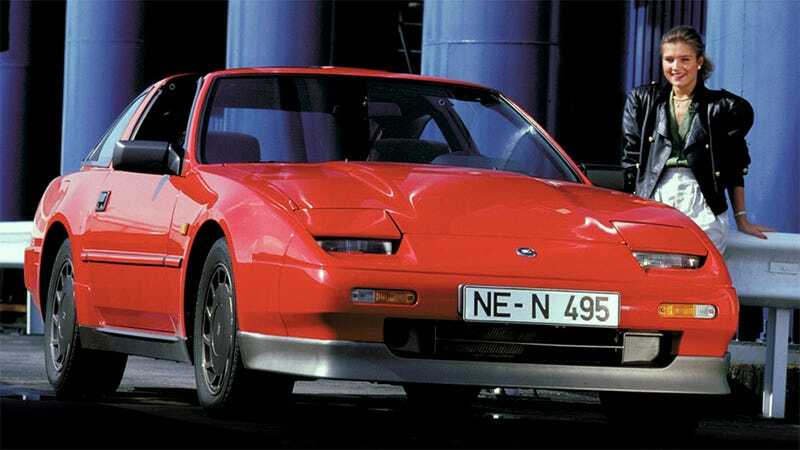 Does Anybody Like The Z31? So I might mess around with an OG 300ZX. Does the least-loved Z car have any redeeming qualities? I’m specifically dreaming of an ’84 T-Top N/A manual, for what it’s worth. But I’d be curious to hear Oppo’s thoughts on this car in general.